World class, hand polished and made from airplane grade aluminium with two side shock absorbing polycarbonate material. 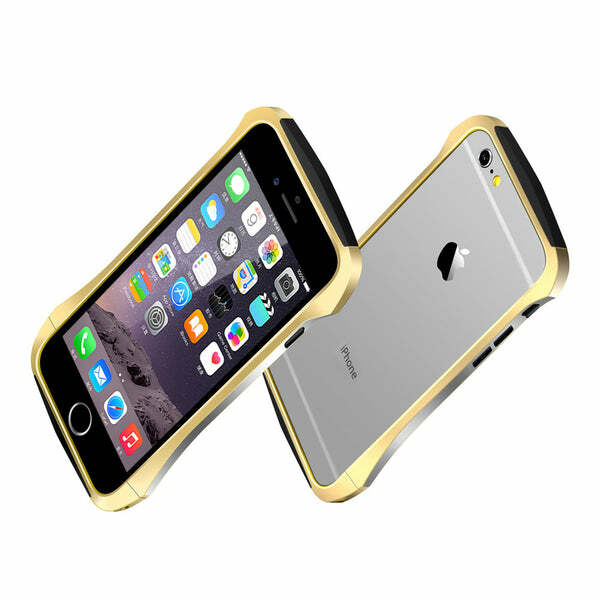 Signature curve line, with 2-tone combination of 5 metallic colours available for your iPhone 6 / iPhone 6s (4.7"). Please see below for full product details. 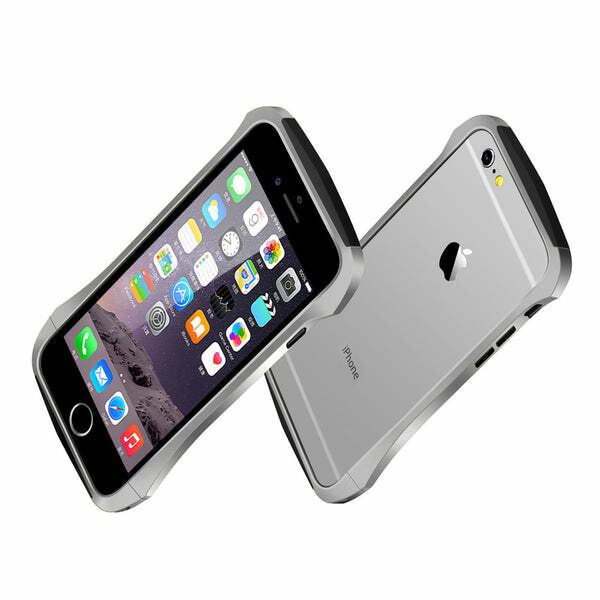 Proudly made and shaped from precision 5 axis CNC milled Aircraft grade Aluminium, ergonomically designed to dress your iPhone 6 and iPhone 6s without interfering with your iPhone 6's signal like other traditional aluminium bumpers. Curve aluminium bumper features premium quality shock absorbing inner pads strengthened by outer polycarbonate pads located on the top and bottom of the curvaceous aluminium body. 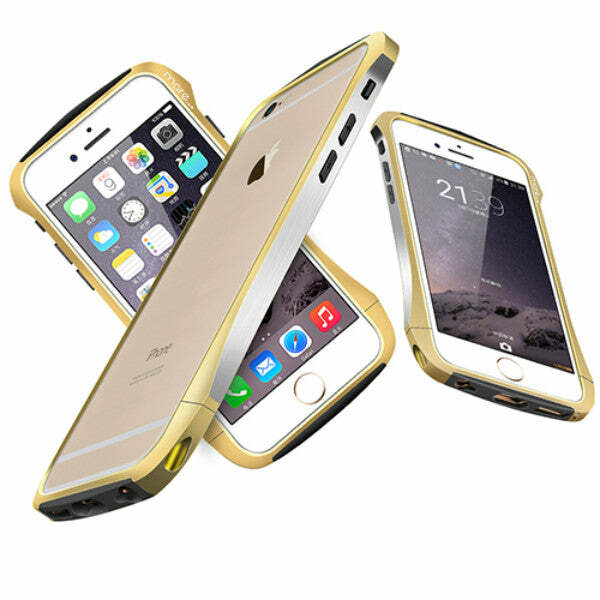 Precisely designed with a combination of protection and beauty with all necessary cut-outs for ports and features of your iPhone.